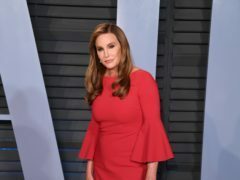 Caitlyn Jenner has admitted her regrets over supporting Donald Trump as she criticised the president’s stance towards the LGBT community. 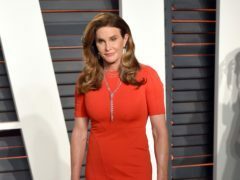 Kylie Jenner has posted a poignant Father’s Day tribute to Caitlyn Jenner. 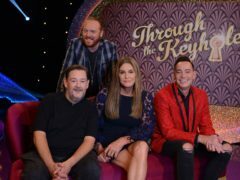 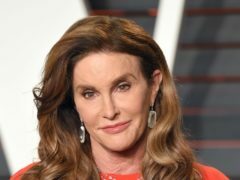 Caitlyn Jenner will be one of the panellists on a Channel 4 debate about what gender means in 2018. 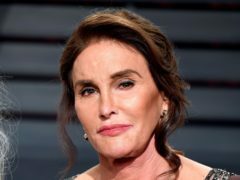 Caitlyn Jenner has shared a photograph of herself with a bloody nose after she had sun damage removed from her face. 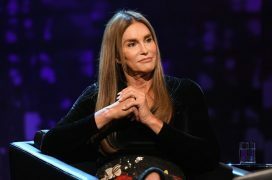 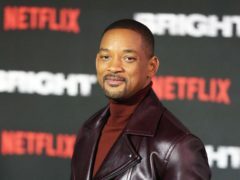 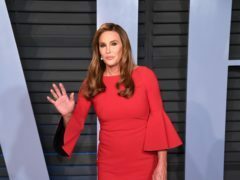 Caitlyn Jenner has said she withheld information from the Kardashian family about undergoing gender reassignment surgery because she did not trust them to keep it out of the press.